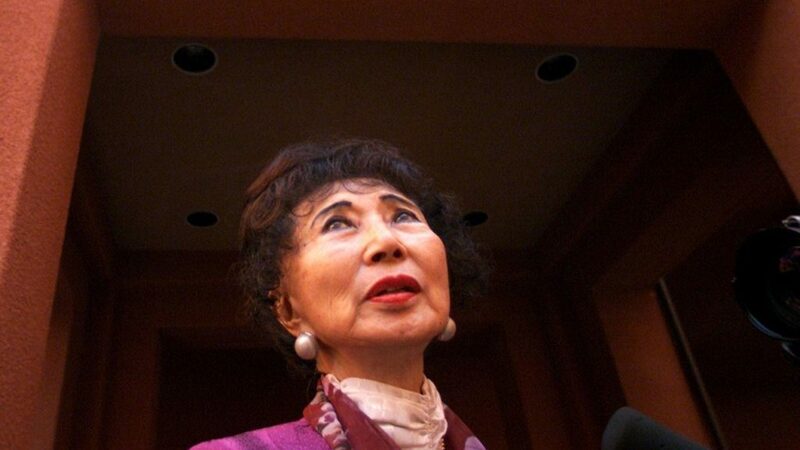 California’s first female Secretary of State and the first Asian American woman publicly elected to a state constitutional office, March Fong Eu, will be memorialized when the California Secretary of State building complex is renamed in her honour. Eu died last week at the age of 95 after a long and storied career in public service. 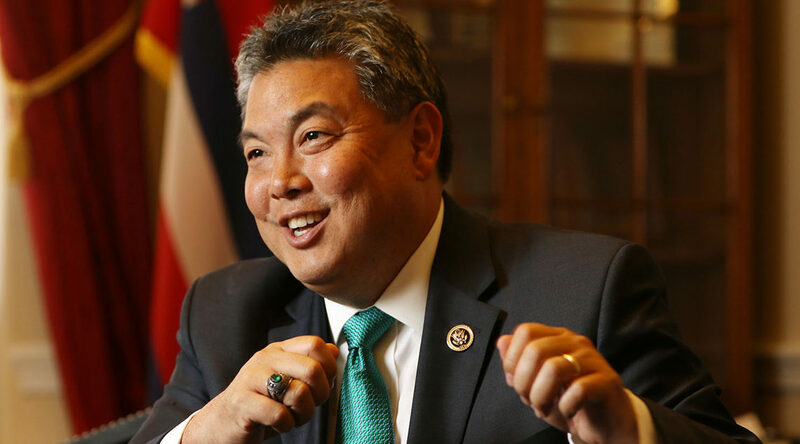 US Representative Mark Takai, a first-term Democratic Congressman from Hawaii, has died of pancreatic cancer. He was 49. Takai had spent ten years as a State House Representative in Hawaii before successfully winning his Congressional seat over Republican incumbent former Rep. Charles Djou in the 2014 elections. As a congressman, Takai served on the Committee on Armed Services and on the Committee on Small Business. Takai was also a decorated Lieutenant Colonel of the Hawaii Army National Guard, and served in Operation Iraqi Freedom. The Takai family thanks the people of Hawaii for their support during this difficult time. Information regarding a service will be available at a later time. 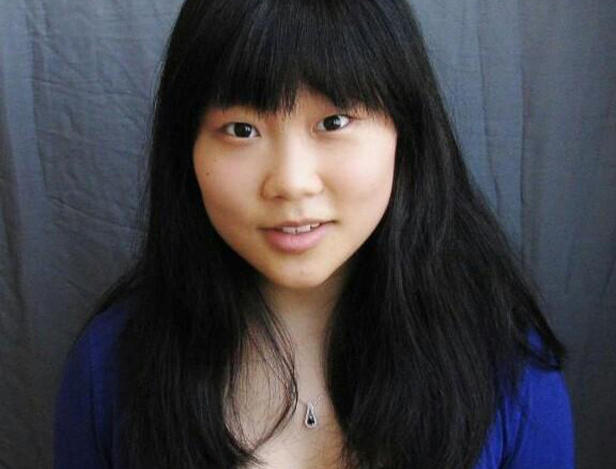 The Takai family politely asks for the continued respect of their family’s privacy. Cancer is the leading cause of death for Asian Americans in the aggregate, and for most Asian American ethnic subgroups. It is the second leading cause of death for Japanese American men. Pancreatic cancer is a particularly aggressive form of cancer that accounts for approximately 3% of all cancer diagnoses, and about 7% of all cancer deaths. Although pancreatic cancer incidence rates are lowest for Asian Americans & Pacific Islanders compared to other racial groups (and highest among Black patients), this type of cancer still occurs in 8.8 of every 100,000 AAPI patients. By contrast, several other forms of cancer — including stomach, liver and thyroid cancer — have unusually high incidence among the AAPI population. Among Takai’s many legislative priorities was fighting for improved cancer research. Last year, Takai issued a statement applauding a boost in funding to the National Institutes of Health, which includes the National Cancer Institute that is devoted specifically to cancer research. Nonetheless, funding remains woefully inadequate: the National Cancer Institute has an annual budget of approximately $5 billion dollars to develop approaches to improve outcomes for the roughly 15 million people currently living in the United States with a cancer diagnosis. That calculates out to less than $340 spent by the government per cancer patient to develop new and effective treatments for this devastating and deadly disease. As a country, we can and must do better. This post will be updated as more information on Takai’s passing becomes available. Rest in power, Representative Takai. 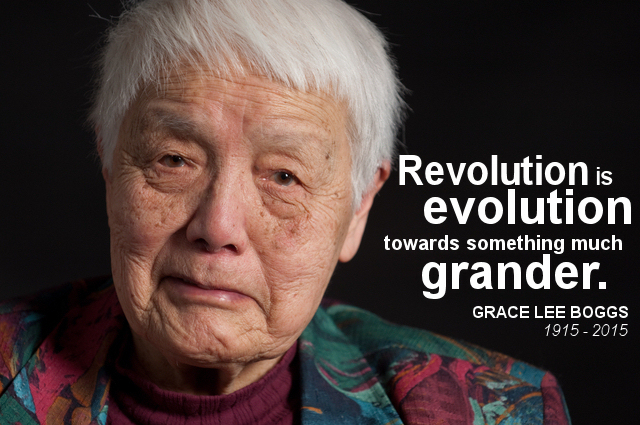 Grace Lee Boggs — revered civil rights activist and scholar and Asian American feminist hero — passed away this morning. She was 100. Founder of the Boggs Center and co-founder of Detroit Summer, Boggs lived a life dedicated to activism and social justice, with her efforts focused in particular on inner city Detroit. However, her work extended far beyond Detroit’s city limits in terms of influence: she has inspired (among others) several generations of Asian American activists and feminists — including myself.